Motivated Seller! 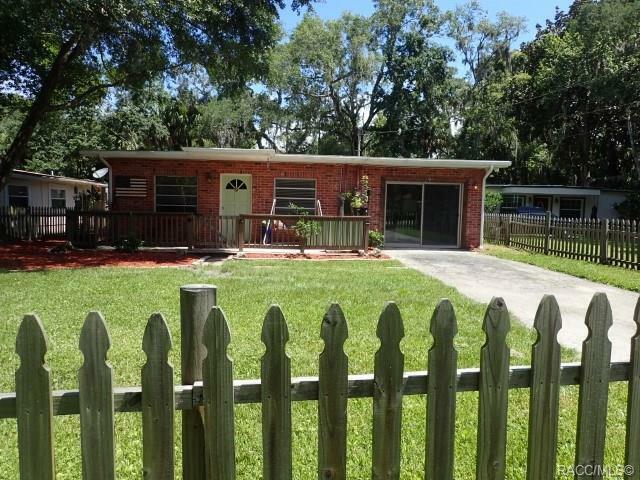 3/2 block home inside City of Crystal River! Walking distance to Restaurants and waterfront river walk. Golf Cart community. New tile floors throughout, 2 new 8000 BTU wall units w/air & heat, new appliances, outside back covered lanai. Large completely fenced in property with large oak trees, fire pit, front porch, exterior shed. Don't let this one slip away. Historic district of beautiful downtown Crystal River with antique shops, specialty shops and more. Walking distance to middle school.